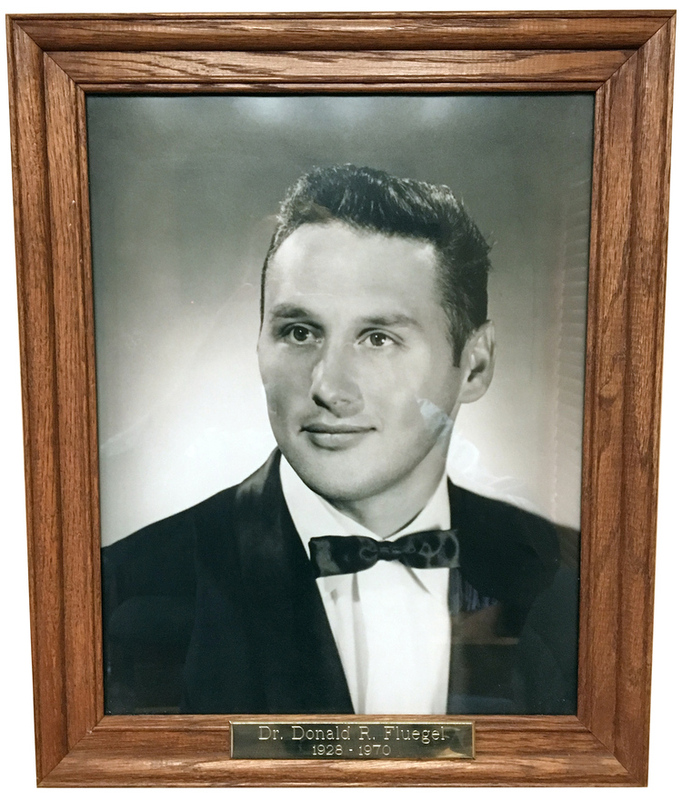 Dr. Daniel R. Fluegel's father, the late Dr. Donald Fluegel started the practice in 1956 until 1968. Dr Dan has picked up where his father left off. 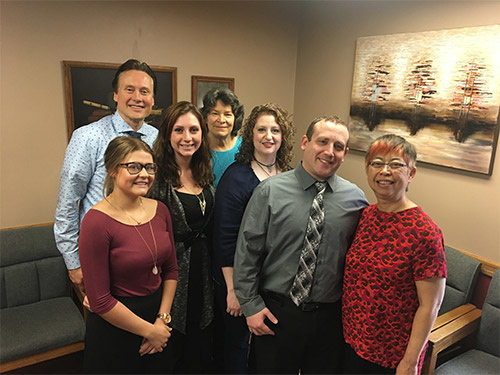 Dr Dan is the original chiropractor in Vestal, NY and has been for 28 years.